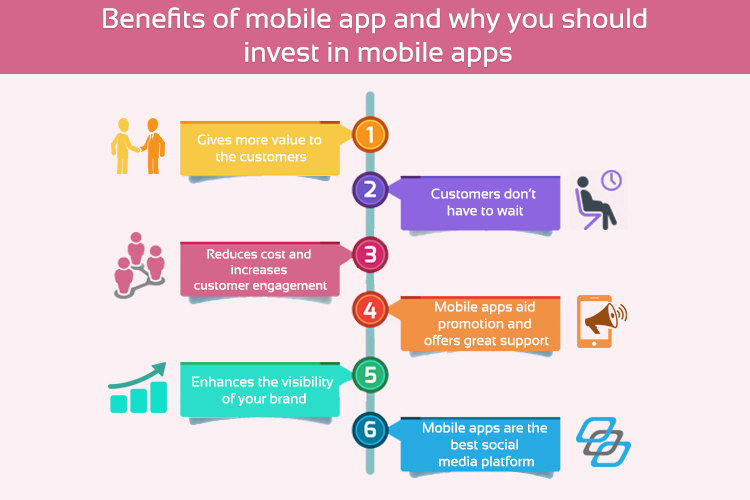 In this article, we are going to discuss how to develop the best Mobile App for your Business. Do you know how create an app for your business? Developing a suitable mobile app for your business is no longer an option; it is a necessity! 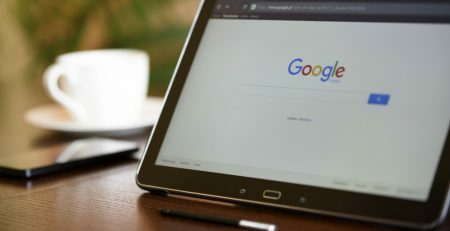 This is because whatever your company does online via a website can also be done on smartphones, which adds portability, location targeting and other engagements to the mix. Mobile app can support your business online transactions, sales, customer loyalty programs, office location directions and social media interactions. It is where people are going these days to interact with their favorite brands, but you have to know what your customers are interested in – to get the best out of Mobile Marketing. Creating the best mobile app for your users can help them be more productive. 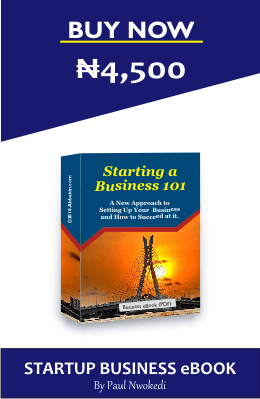 But before we get started, you need to learn the different steps that will help you develop the real best out of the mobile world. Below are some of the factors you may consider before developing your mobile app. Whether or not a mobile app is successful depends on the goals you set. The starting line in mobile app development is to define what you want to accomplish. What do you want your app to do for you? What problem is it going to solve for users? How will it simplify life for people? How will you market your products via the app? How are you going to make money with your app? How will you know if your app is achieving its goals? Is it the total number of downloads or how often people are coming back? How responsive are customers when offers are pushed via your app? How many people are opting in and giving you their e-mail address? Having the above answers to the questions will indeed create a clear picture about your app purposes and what you want to build! Before you start working on your mobile app; make sure you know what you’re going to sell. This will include a clear understanding of your customers, the problem you want to solve using your app, the look and feel you want for the app and everything good about your business. What is the business niche or industry you want to serve? Are your target customers teenagers, parents, children, teachers, market women, corporate businesses, travelers, gamers? Determine your target audience right away. This will help you narrow down your mobile app design ideas. You will also need to know what product or content you want to put out in the mobile app. For example, you can integrate your mobile app with your blog site, or your YouTube channel, but that only works if you have existing content. Developing your mobile app structures and foundation is very important. Start to look for design ideas that can showcase your products and/or services -examining new and innovative design ideas. Whatever you decide, make sure you sketch out your app ideas on paper; in a well detailed design base layout. This is to avoid frustration and help you or your app developer achieve the vision. It is important that clear diagrams are created at the early stage, as they will serve as the directions for everyone working on your project. Should you run across any technical difficulties, you should also refer to your wireframe design template to reflect any changes. Keep your target audience in mind when examining your business apps designs. A visual appeal is crucial to your final product. With the design foundation in place, you can start to put your mobile app ideas together. Of course you do not want to do this yourself? If you are not familiar with mobile app technology, you need to hire qualify web and mobile development experts to build your app. Find a mobile application design company who understand app development business and more about Apple’s iOS and Android. This developer company will help you, especially in the areas of mobile app coding and development for business marketing. Forget about BlackBerry, Windows Phone and Palm. They are fast losing their appeal. Android controlled over 40.1 percent of the current smartphone market, and Apple’s iOS captured about 26.6 percent market share. The use of iOS and Android phones are growing each month. iPhone and Android are all that matters. And entrepreneurs don’t have to think it one or the other. With Mobile Roadie, you can create and launch your mobile app on iPhone and Android and this is cheap, so there is no reason not to do both. When developing the look of your app, it’s time to employ the app designers to create your user interface (UI). The user interface is a very important part of your mobile app; people are attracted to how things look and how easy they are to navigate. Find a team of developer who will set up your servers, databases, and APIs. Even if you are using a do-it-yourself mobile app builder, this will be done for you. Choose a service that provides hosting and a means of collecting data about your app usage, if you are unsure of what the technical jargons are. Developing an app doesn’t necessarily require thousands of money and can no longer take months of work. There are tons of app building programs out there that can help you make your vision a reality. But the simple truth is with planning and some work on your part, the process is fairly simple. There are some mobile platforms available to help you build your mobile app on a budget, quickly, and with no coding knowledge required. With a small investment, you can create and manage your mobile site or mobile app using one of the platforms listed below. Appy Pie is a cloud-based DIY mobile app creation tool that allows users without programming skills to create an app for Windows, Android and iOS, and publish it to Google Play or iTunes. There’s nothing to install or download — just drag and drop pages to create your own mobile app online. Once it’s completed, you will receive an HTML5-based hybrid app that works with all platforms, including Blackberry. All revisions are in real time, with the ability to send push notifications, monetize your app with ads, see live analytics, and track location with GPS. You can also integrate social media feeds, blogs, websites, audio, radio and more of your business contents on your new mobile app. You will have both a functioning app as well as a user interface to test. Ask your friend or anyone who cares to review your design work. And use the feedback you got from your testers to review your app. You can conduct research and find out more benefits your users can get using your mobile app. Also, read the competition’s reviews. What did people like/dislike about their app? Examine what your competition is doing and update your app where necessary. Your mobile app should be visually appealing. Proto.io and Pixate are great platforms for testing your app. They will help you examine the final layers, interactions, and design of your app as well. You can also use beta testing tools. Android makes this process simple. You can upload your app file on any android device and test it in a live environment. Apple is pretty thorough with its directions and instructions for using its beta test platform. iOS requires you use a platform called TestFlight to beta test your app. A great feature to using this beta testing option is that you can invite app testers to review your app before taking it live. You can also publish it in Pre-Apps. This is a great opportunity to have your app viewed by people who like to have a first look at new ideas. Keep in mind, these people are always reviewing upcoming app ideas, so their feedback could be great for you. You can use the information you gathered from this testing phase to move your work invention forward. Ask your developers and your designers to make any changes that you feel would be valuable to your mobile app users. At this point, it’s time to sign up for the stores. You need to create an account with Google Play and Apple so that you can get your app on the market. It may take a few days to go through this process. You can simply add your app to the android store. But it will not be reviewed right away. But you will instantly be selling your app in the Google Play store. Great! iOS, on the other hand, will review your app before it can go live. While there is no set time frame for the Apple team to review your app, you can expect about a week of waiting. Additionally, you need to remember that you still have to sell your app. Just because your app is in the store does not mean you are going to start making the millions tomorrow. First, decide if you are going to give your mobile app away for free and offer ads to generate money, or are you going to offer it as a paid download? Shift your focus to sales and marketing. How are you going to market your app so your customer will start downloading and using its services immediately? 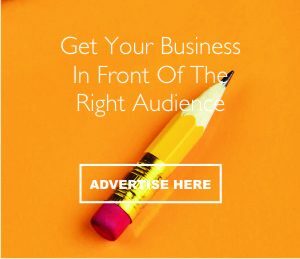 This will depend on the advertising media that suits your market. Mobile app is an impressive thing for any business to have, like a website was 20 years ago. No matter the method you choose to develop your app, hire mobile application developers who can help launch your business on the Go, and transform it into something Bigger! Mobile app allows for new kinds of user experiences and unique community feels than the web, which results in real engagement and sales opportunities. Most users will spend more time on your mobile app compared to website, and they will come back more if you have useful offers. But you have to drive loyalty, whether that’s by pushing messages or having visual content. Small business owners and entrepreneurs can take advantage of the perception that mobile apps are only for the big companies. 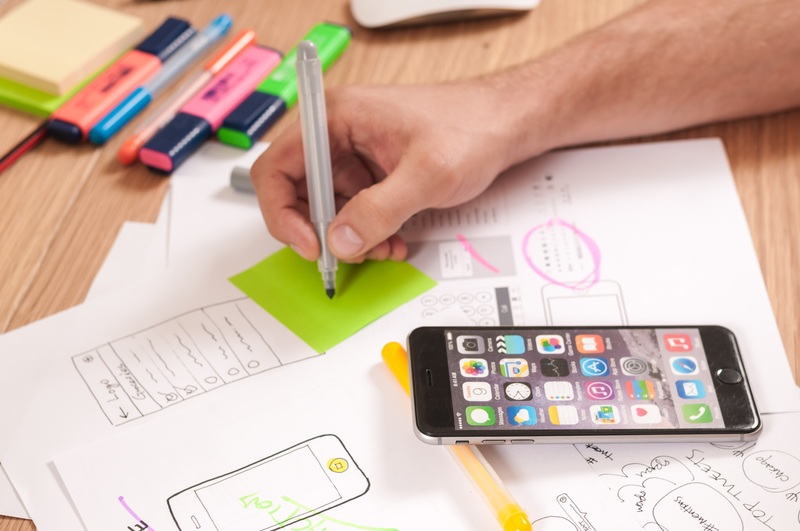 Understanding how to develop the best mobile app for your business can set your company apart from its competitors; and this will put you on the same playing field as the big companies. Start reaping the advantages of offering your customers a dedicated mobile experience today, including increased awareness, engagement and revenue associated to mobile application marketing. It’s this article helpful? Share it with friends! Have any opinion? Leave us your comments below. To keep the conversation going, follow us on Instagram, Facebook and Twitter: @abbakinglova. If you want to receive latest updates about innovation, business trends, and related topics, then subscribe to our Newsletters now. You’ll get a free eBook!